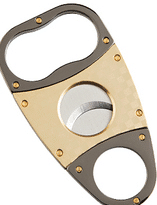 This 3-finger cutter is a spin off of the more traditional 2-finger cutter. 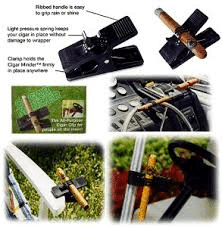 More support is offered for your cigar cutting needs. 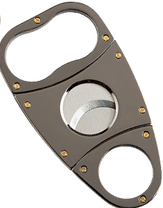 Durable stainless steel.